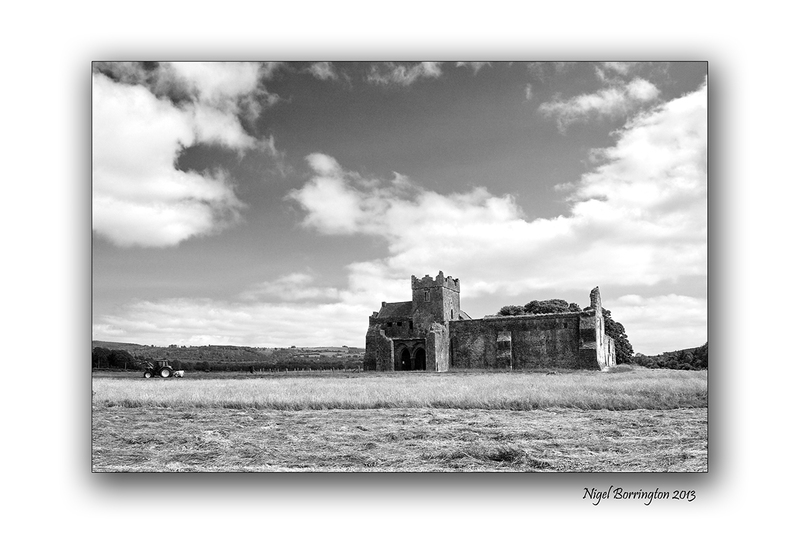 Kilcooley Abbey is a Cistercian Abbey close to the Village of Gortnahoe,in Co Tipperary, located within the grounds of the Kilcooley Estate. 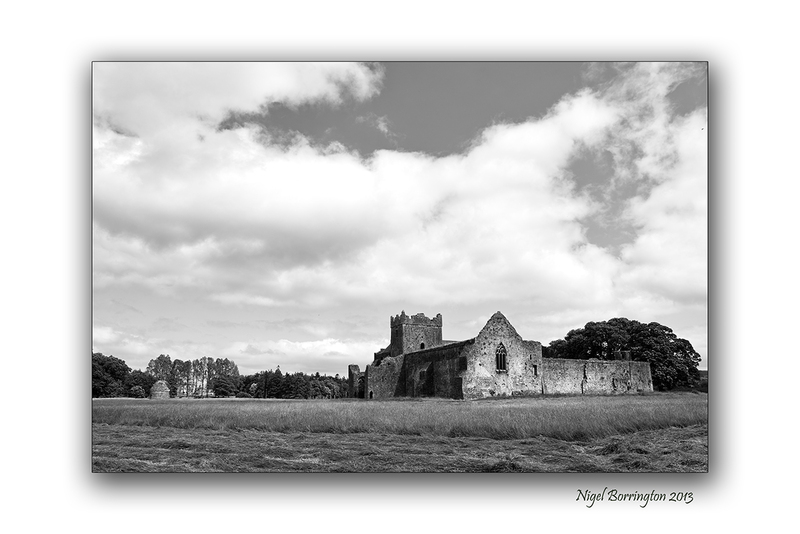 This abbey dates from 1182 when Donal Mor O’ Brien granted lands to the Cistercians, to build an abbey here. 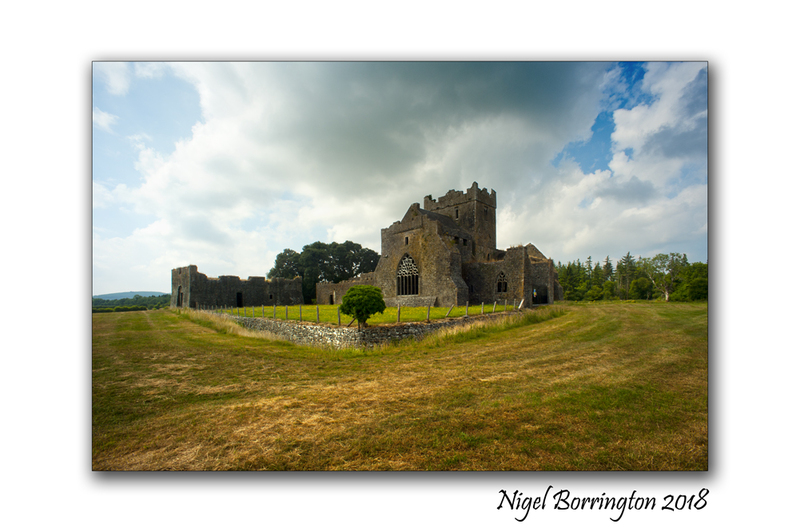 The abbey which is a sister house to both Jerpoint Abbey and Holy Cross Abbey, is considered to be a hidden gem,tucked away in this remote corner of Co. Tipperary. The Abbey is found inside a walled estate. 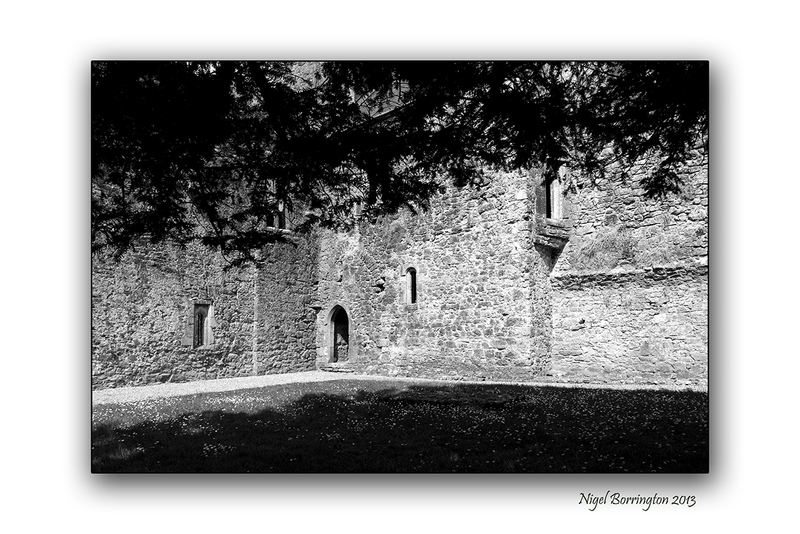 The main part of the abbey consists of the Entrance Chamber, the Church, the Tower and the Sacristy. The Entrance Chamber has a well carved baptismal font on its south wall. 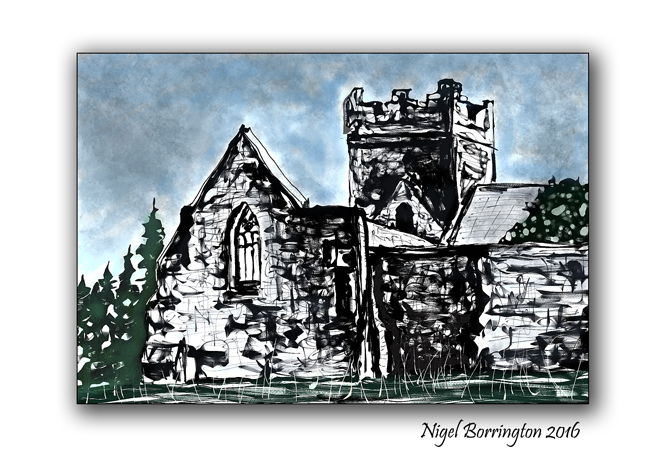 The nave of the church is still roofed but the rest of it is out in the open. The church has two large carved windows on its east and west side. 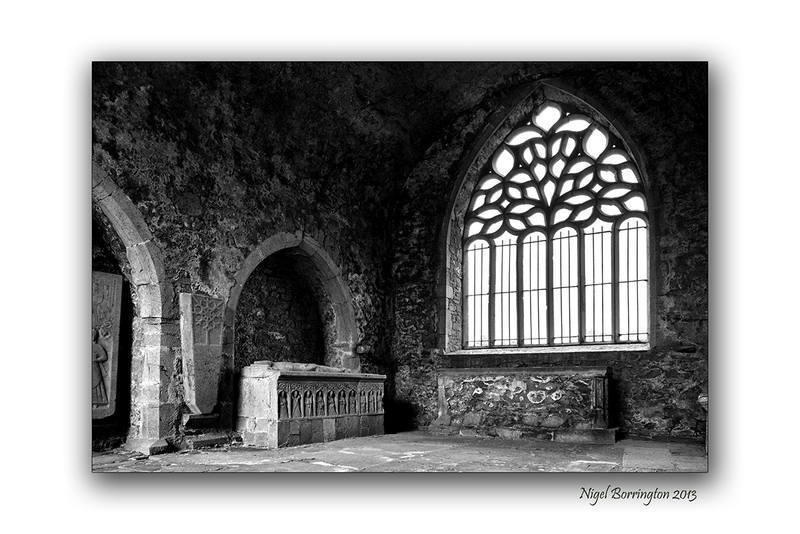 The chancel contains two stone tombs and a stone altar. One of these tombs is that of the knight Piers Fitz Oge Butler. 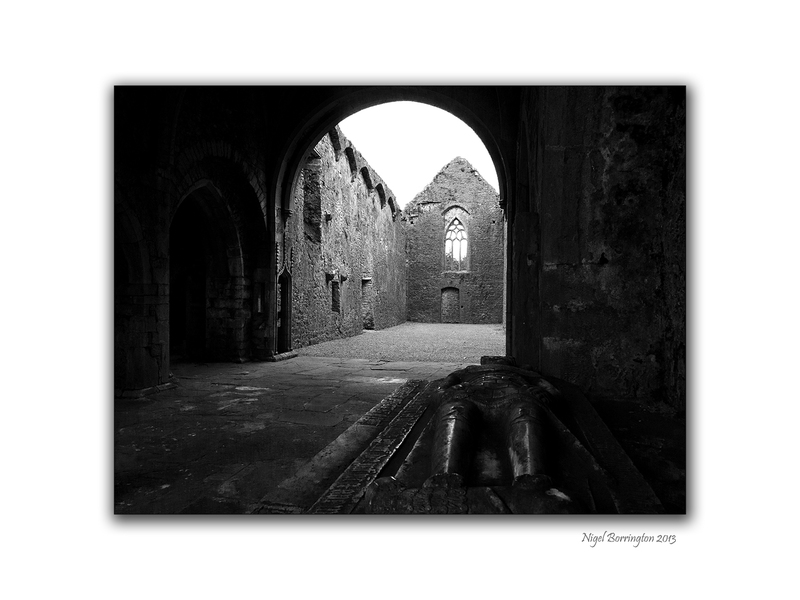 His tomb records his death as taking place in 1526 and has some beautiful carvings of 10 apostles on the side of it carved by Rory O Tunney who is also noted for his work in Jerpoint Abbey. On top of Butler tomb there is the effigy of a knight with a dog curled up at his feet. The knight though hasn’t fared well through the years and most of his face has been chipped off. The Sacristy is entered through a magnificent carved archway which has many carvings such as a scene depicting the crucifixion and more bizarrely a mermaid holding a mirror which was meant to depict vanity. Roger Stalley suspects this screen wall may represent the entrance to a private Butler chapel, as two Butler shields are depicted. The east end of the nave is notable, because seats for the officiating clergy have been carved into the crossing piers. The work here is very fine, but does not have the sculptural finesse of nearby Holycross Abbey. 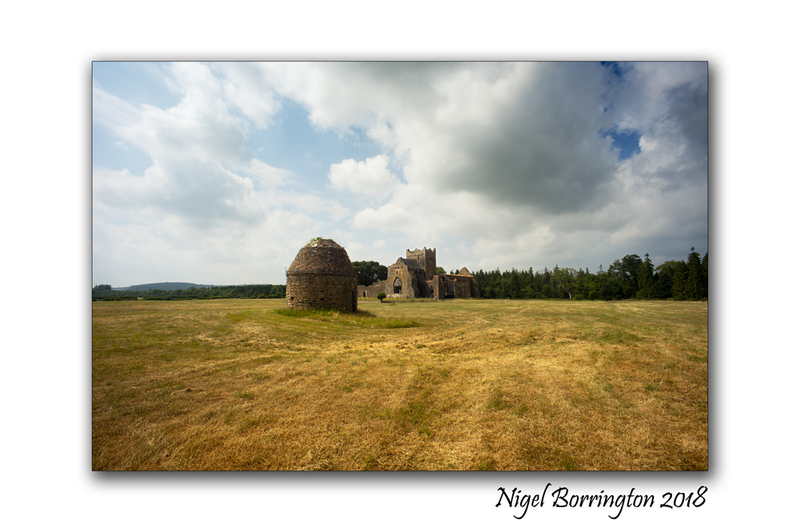 Outside the abbey there is also a beehive shaped ruin. It isn’t known whether this was used as a Columbarium to store ashes or a dove-cote for pigeons. But most probably it was a dove-cote since there is a 3-foot (0.91 m) wide hole in the ceiling from which they would have entered and left. Also outside the abbey is the Infirmary which is still in a fairly good condition although access to the roof of it is blocked. 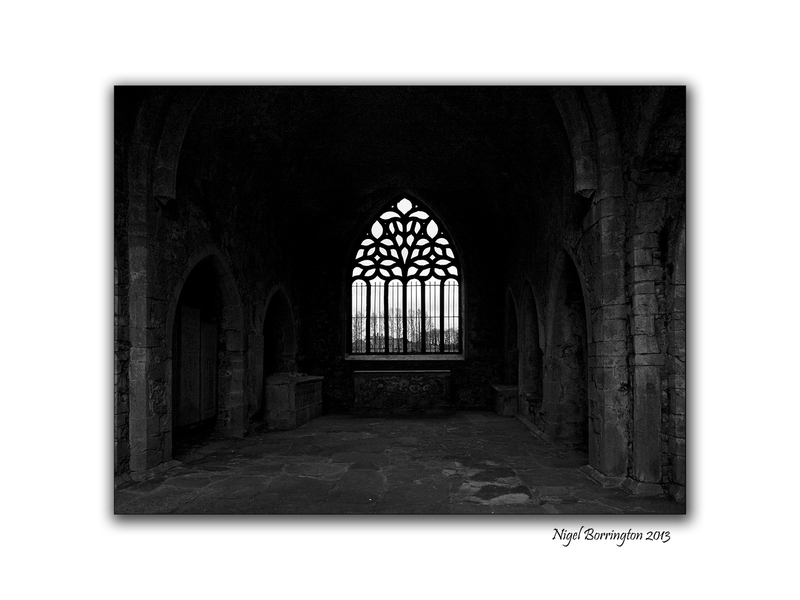 The Cloisters of the abbey are long gone with only one column still remaining. The path of the cloisters though still remains with a pebbled walkway around the grass square. The centre even has a large tree growing in it. Beside the Cloisters the Parlour and Chapter House are still there. Also the Calefactory (Warming room) still remains but without a roof. And on the south side of the Cloisters the Monks Dining Hall still stands. The dining hall although it has no roof still has a spiral staircase but this sadly has been barred up because of an ever increasing Irish-to-American(sue-happy)society. You’ll also find all the second floor rooms such as the Monks Dorms and the Main Tower locked up by a certain Office of Public Works and for some reason the Parlour, Chapter House and Calefactory are also barred. 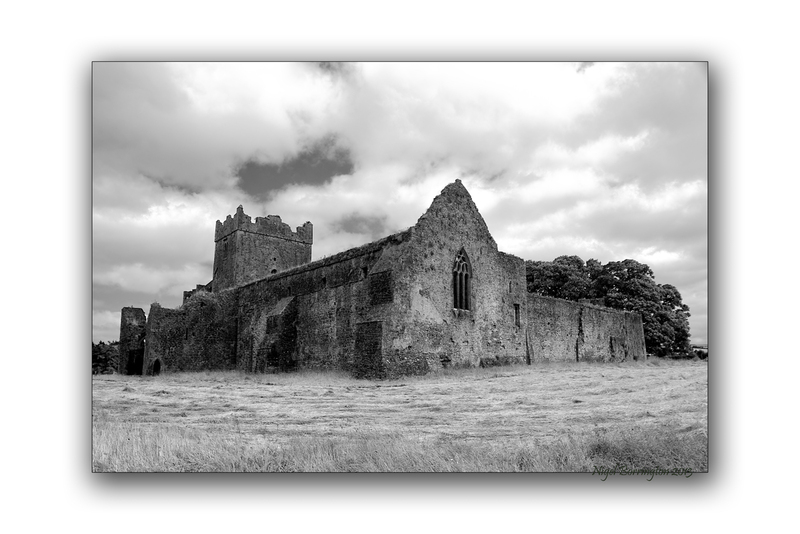 But don’t let this deter you from visiting one of the most comprehensive abbeys in Ireland. 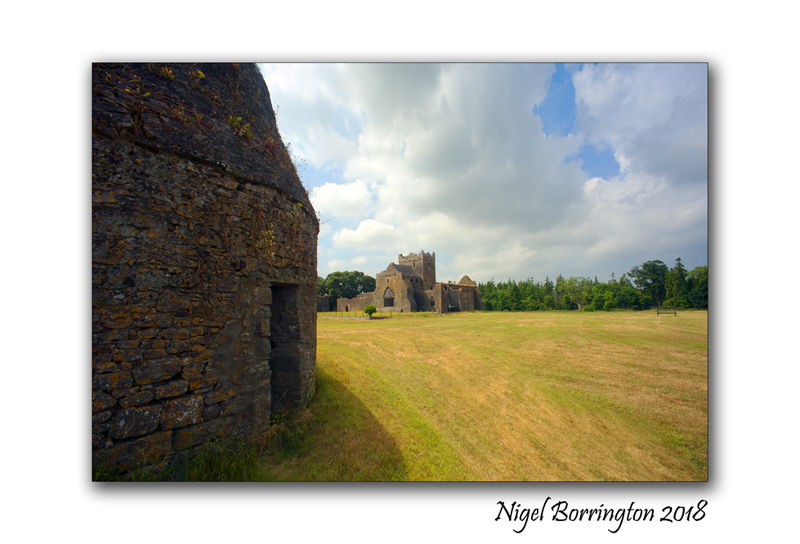 Kilcooly Abbey was also used in the making of the film by John Boorman “Excalibur” based on the tale of King Arthur and the knights of the round table. 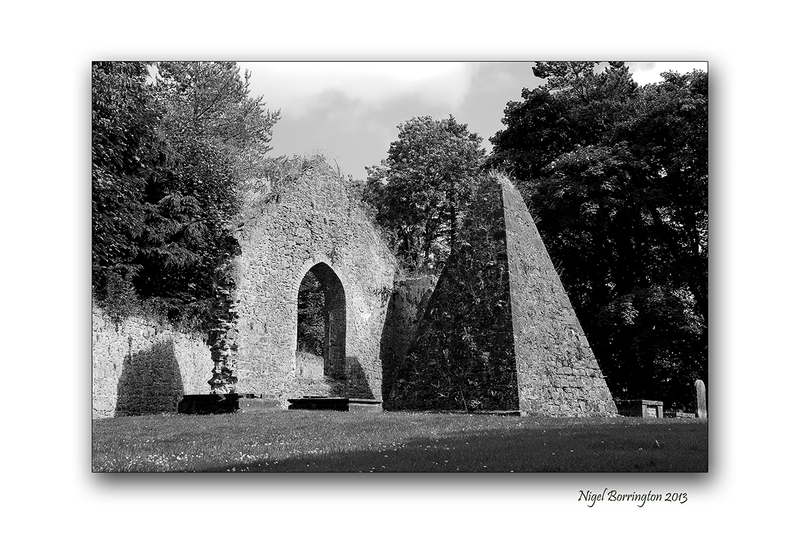 There is an interesting pyramid structure on the grounds of the abbey.